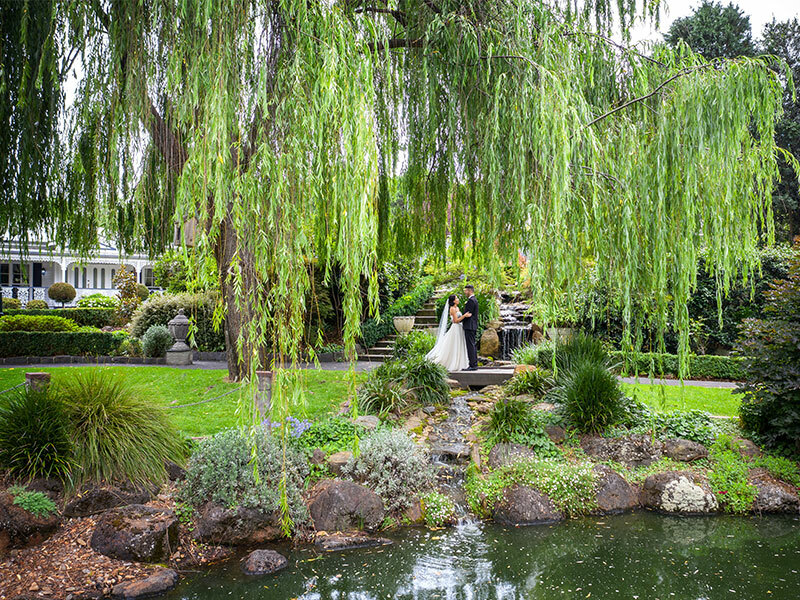 Established in 1987 and still owned and operated by the same family, we provide an unforgettable experience on your wedding day. 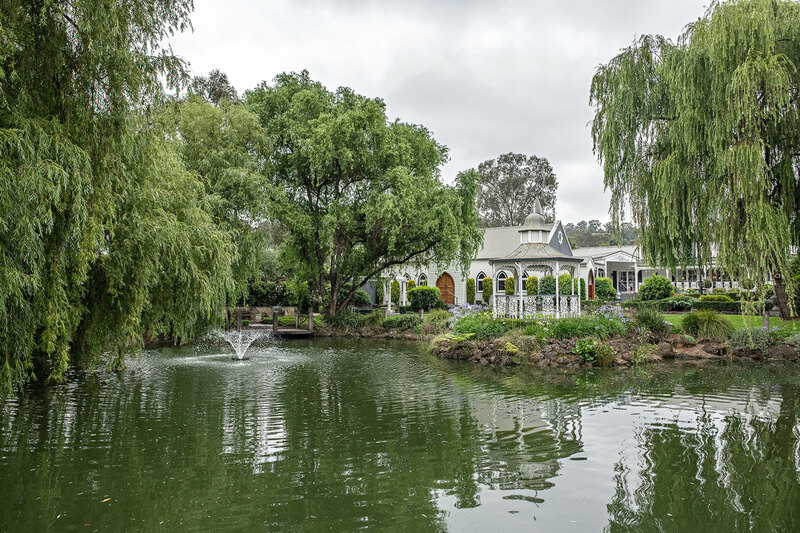 Located at the foothills of the Yarra Valley, you will find everything you had dreamed of in the one location at Ballara. 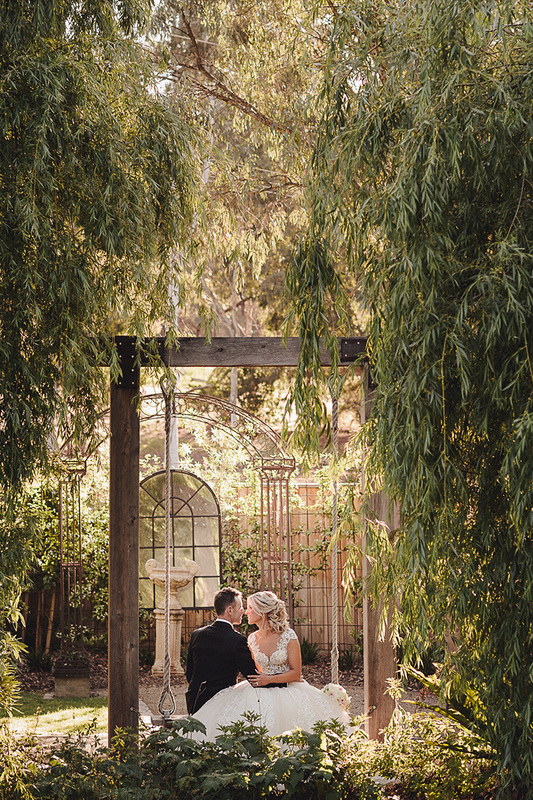 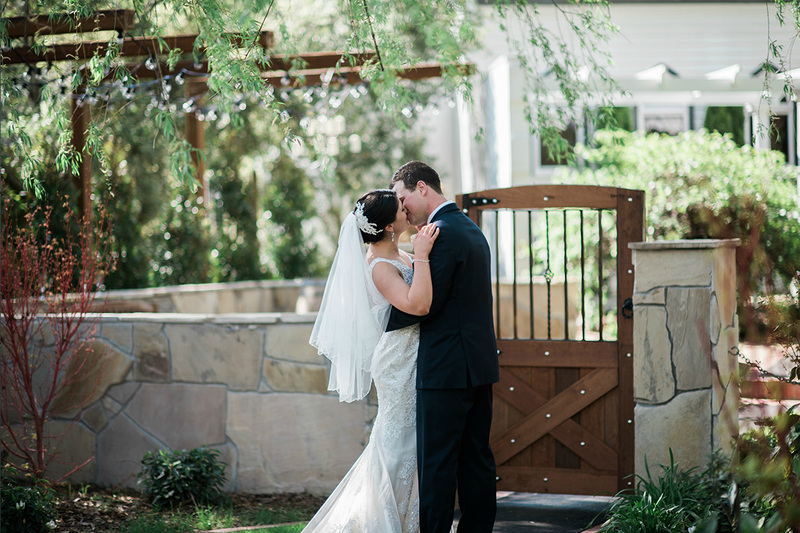 For your ceremony, select from our on-site chapel or one of many locations in our secluded English gardens. 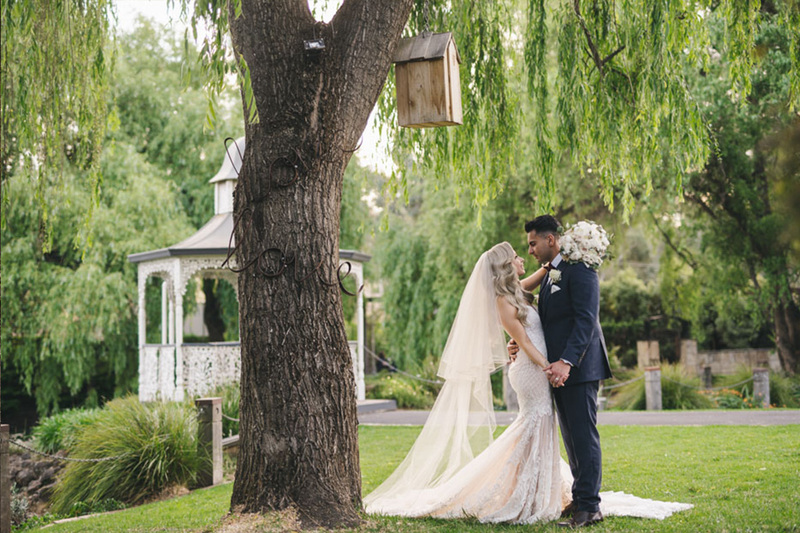 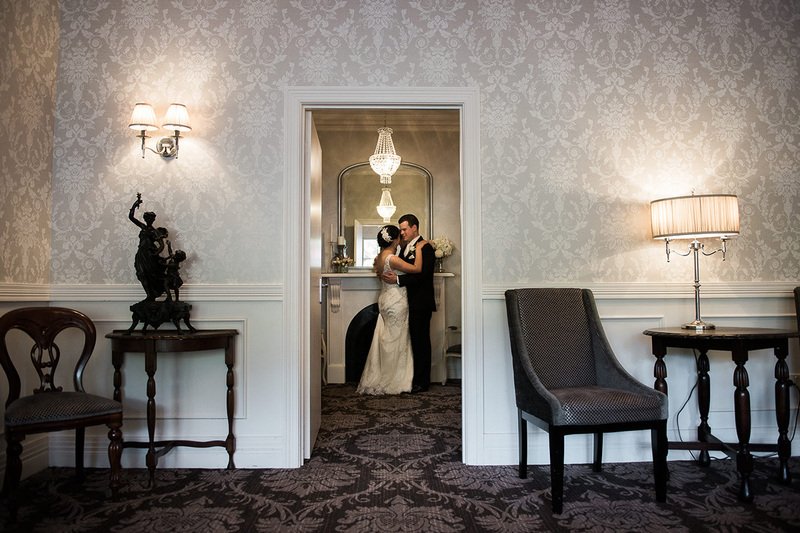 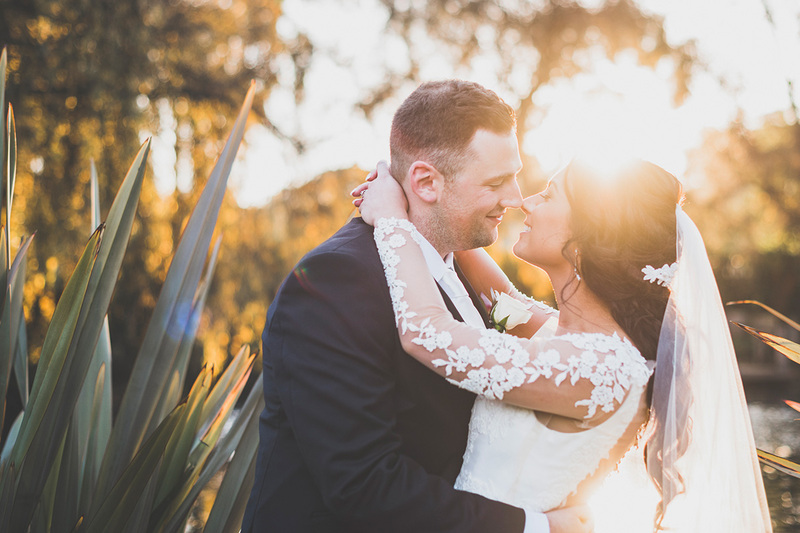 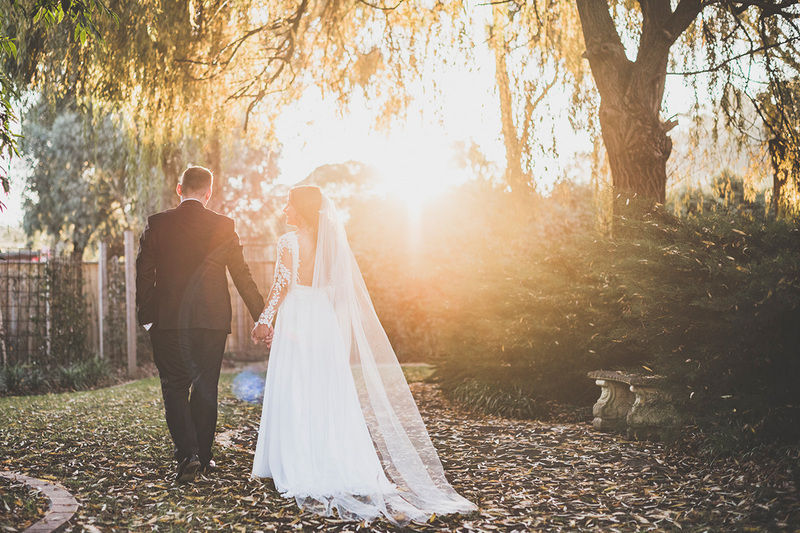 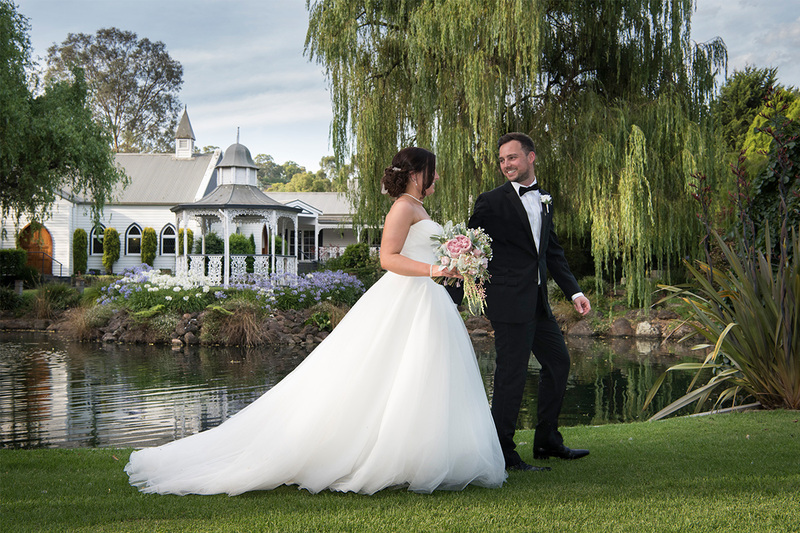 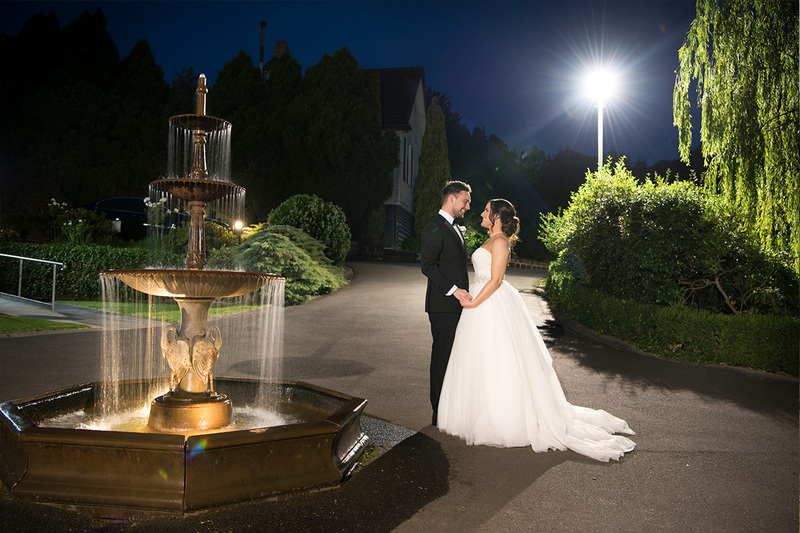 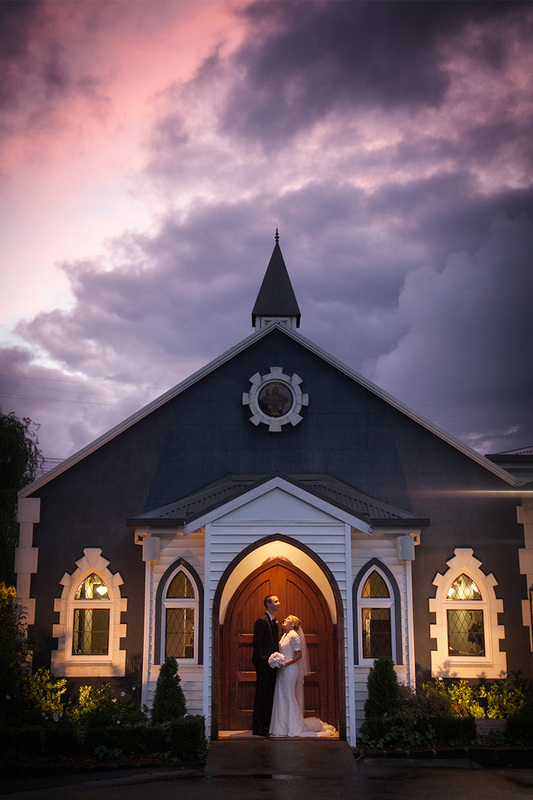 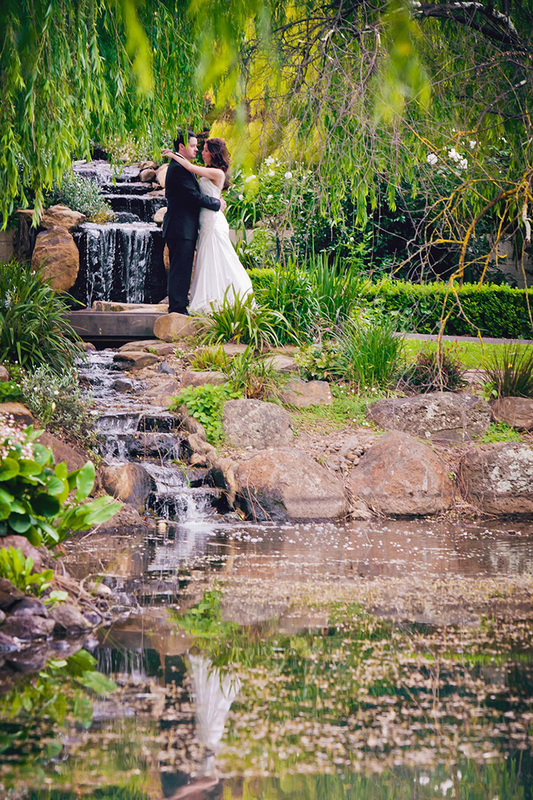 With so many photo opportunities on-site, there is no need for you to leave Ballara in order to capture all those magical moments. 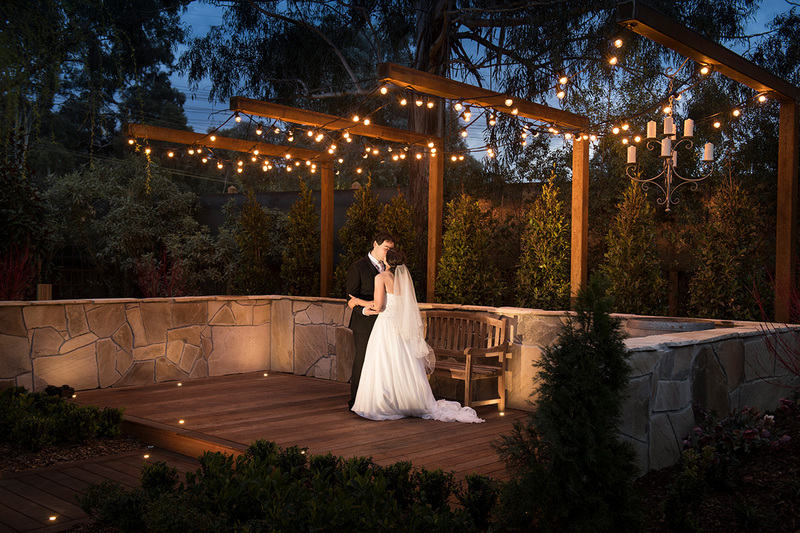 without the hassle and stress of going to additional locations. 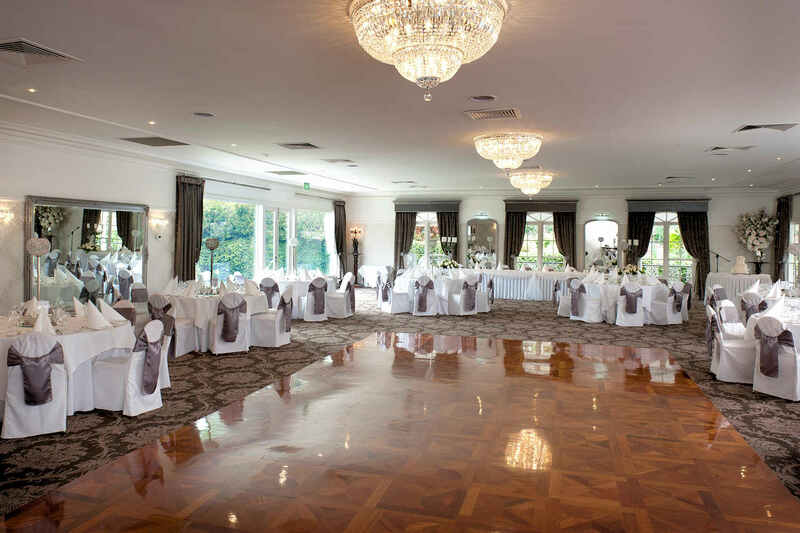 Relax and enjoy the reception in our enchanting ballroom – with sparkling chandeliers, large central dance floor and windows looking out to the fairy lit gardens. 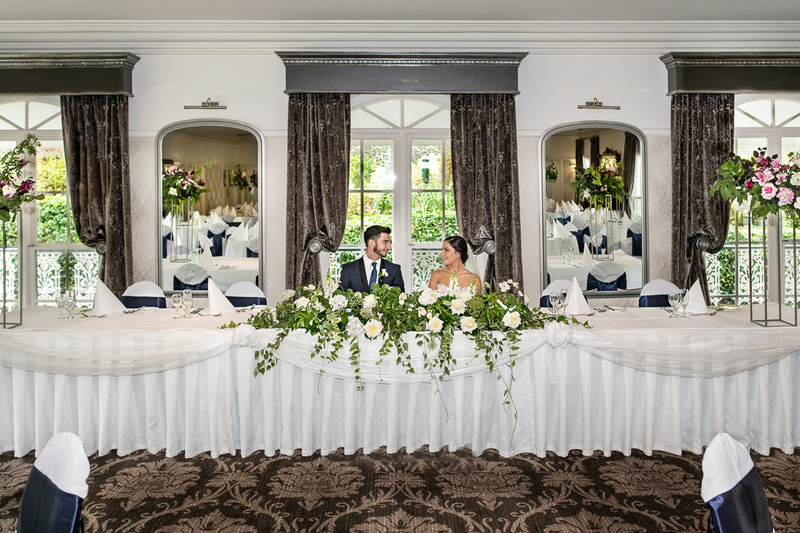 No two weddings are the same, so we would love to tailor a package and quote to suit you and to find out what’s important for your wedding day? 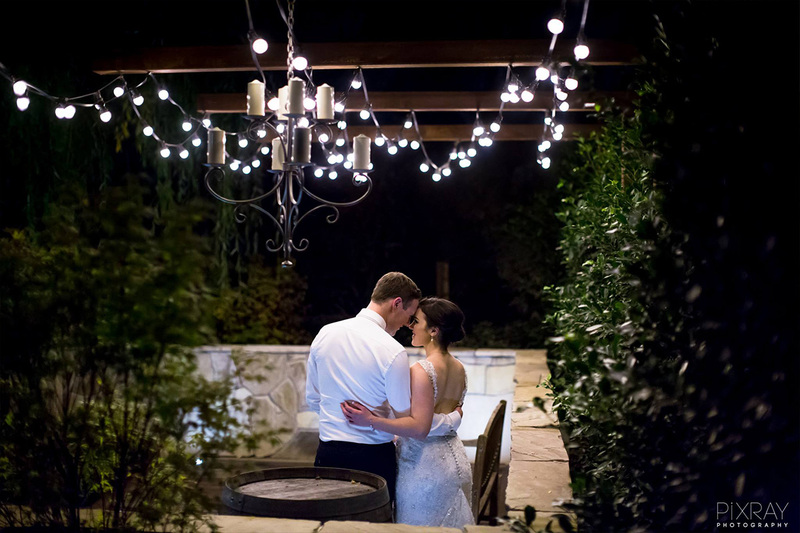 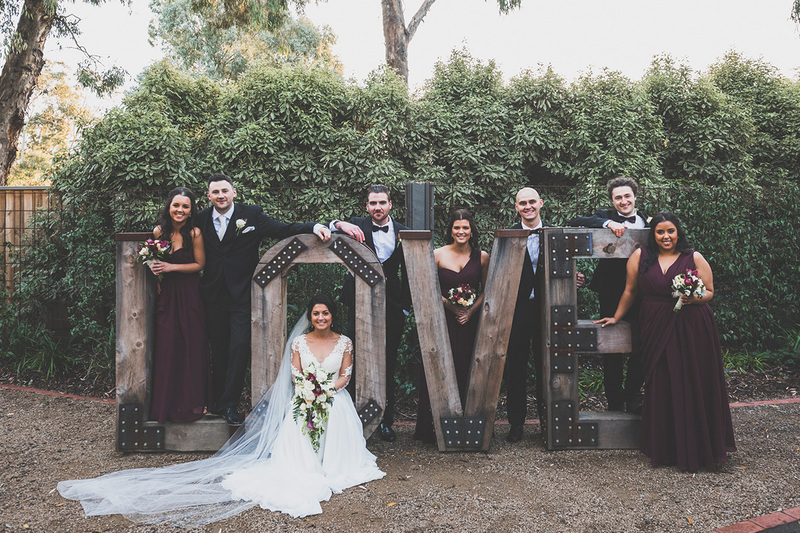 Our team is here for you from your first inspection, throughout the planning process and on the big day to ensure everything comes together for you. 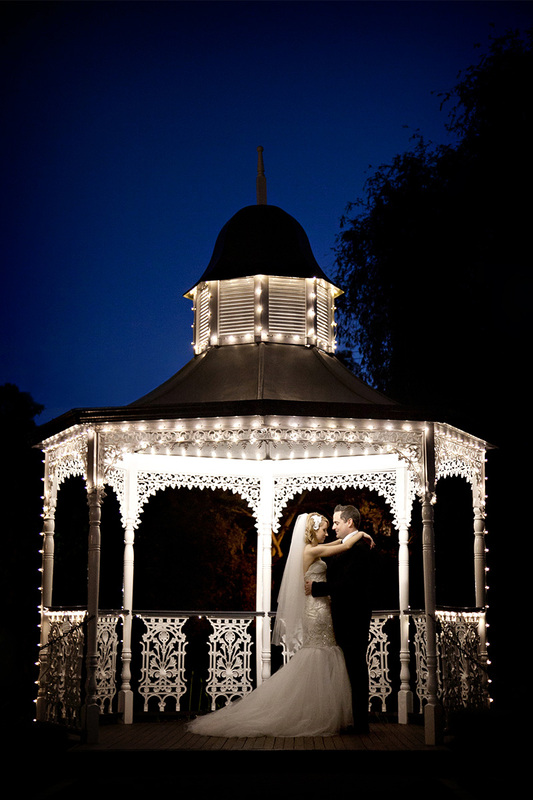 We look forward to the opportunity to discuss your wedding plans and ideas. 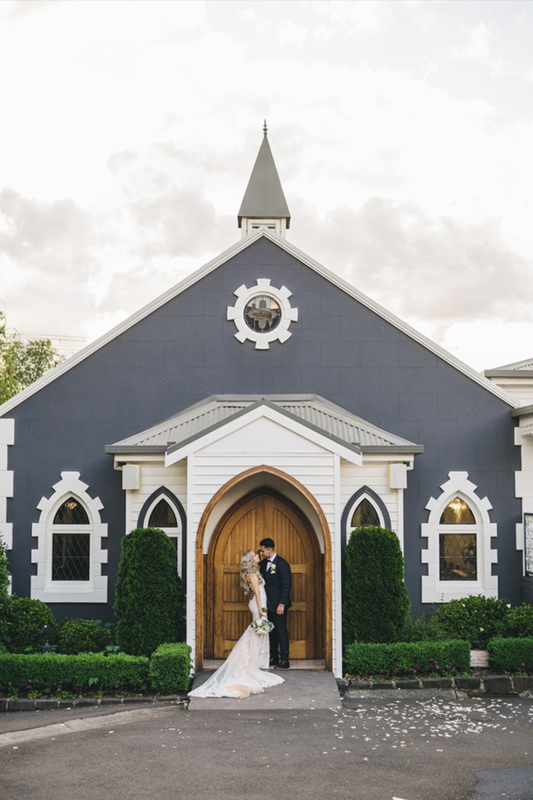 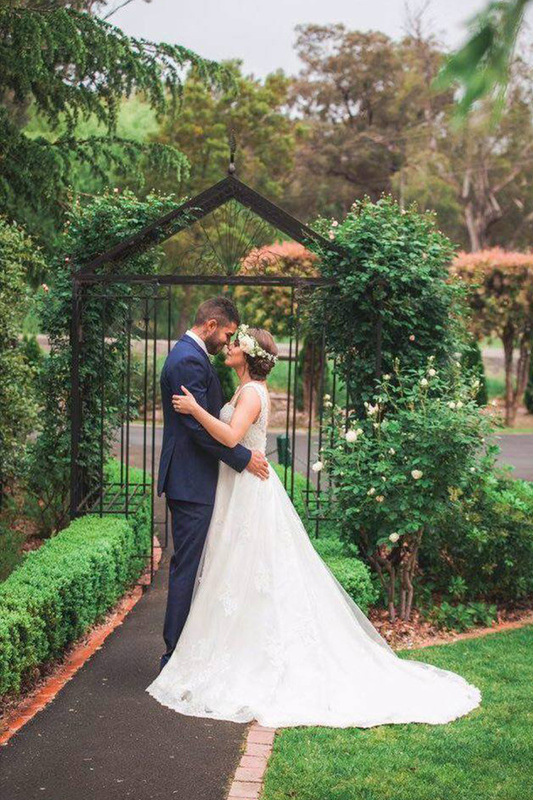 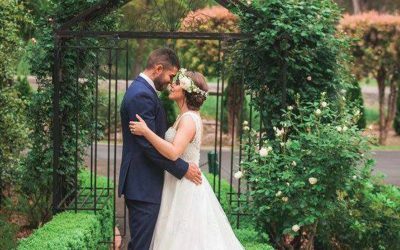 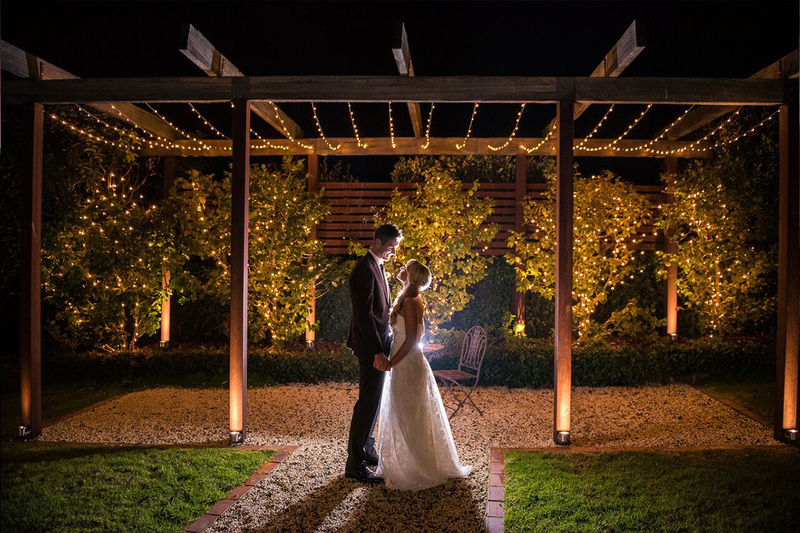 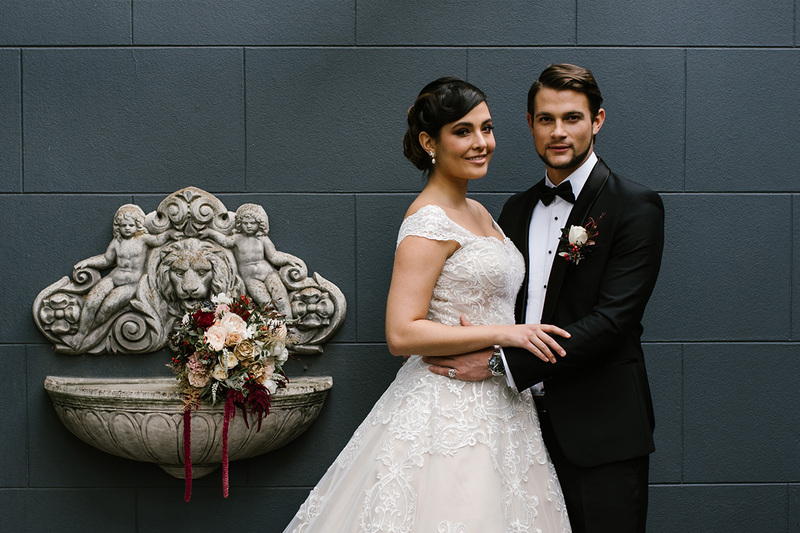 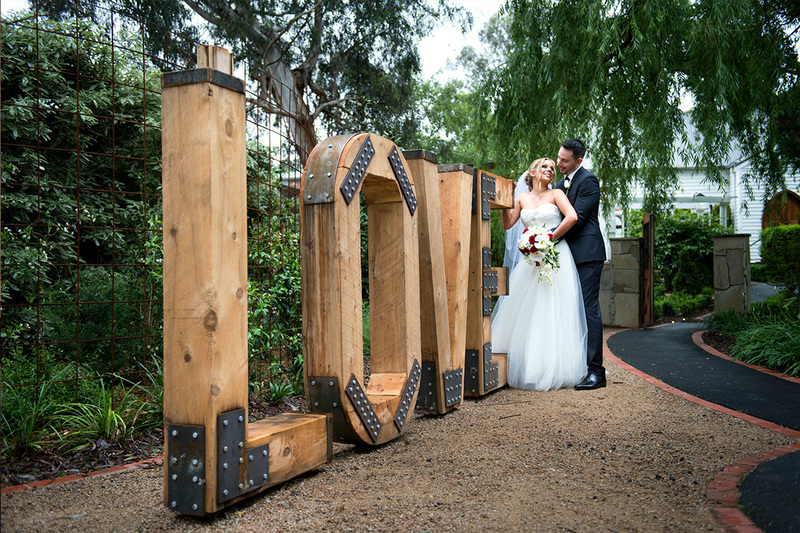 Contact us to organise an appointment and see why you should choose Ballara Receptions for your special day. 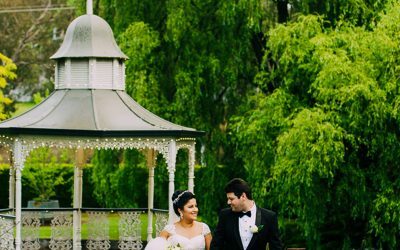 Our venue is open 7 days a week and we would be delighted to show you everything Ballara has to offer. 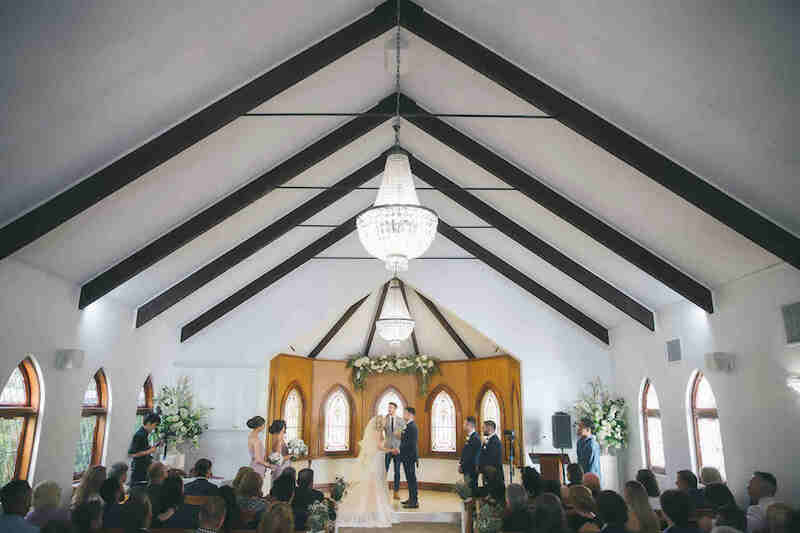 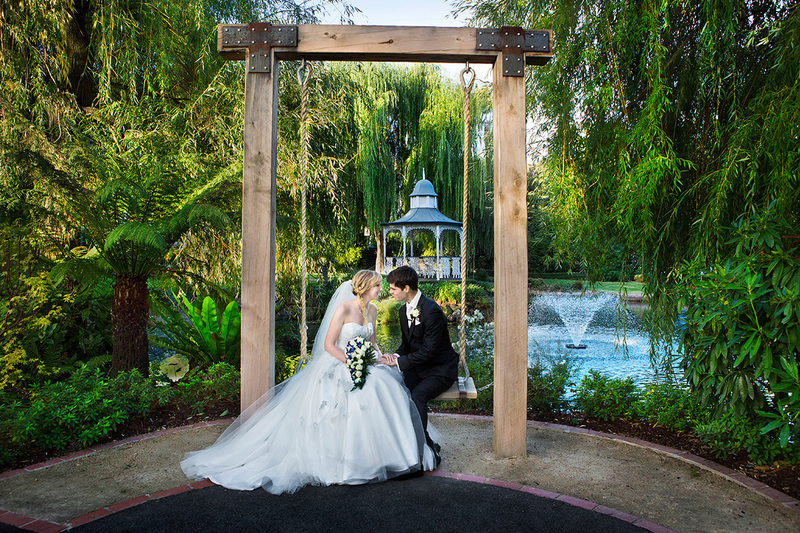 Select from 6 amazing locations for your ceremony. 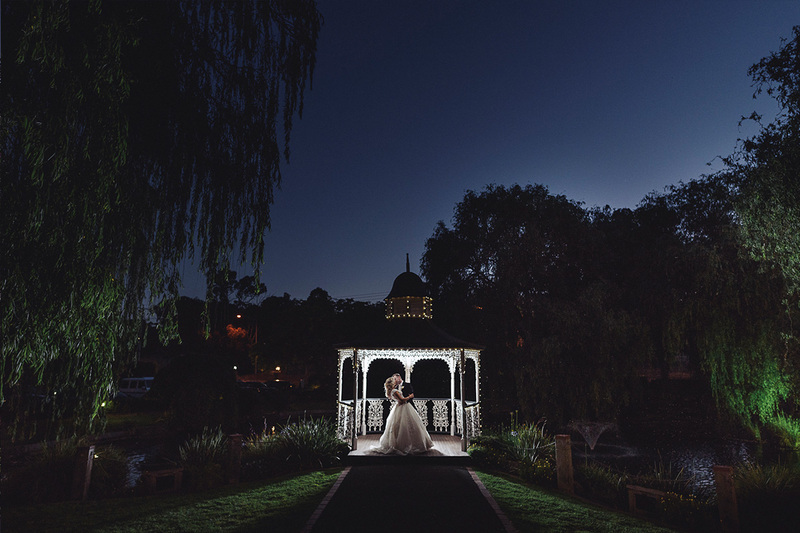 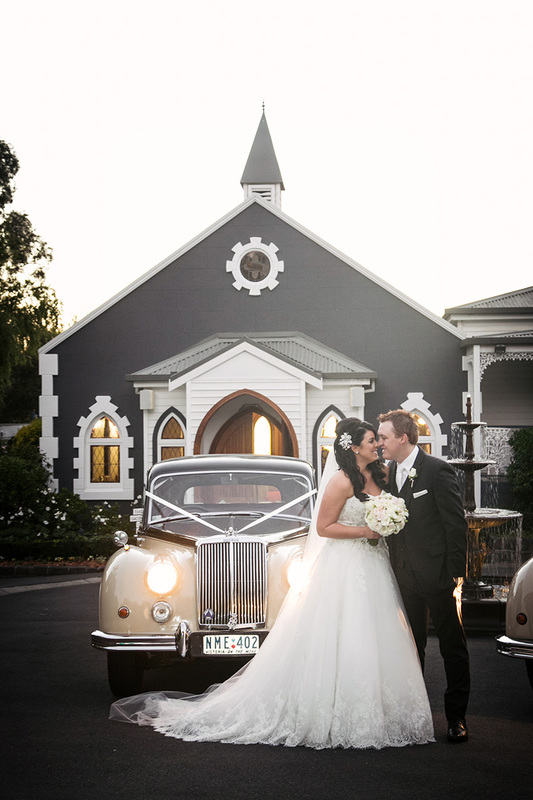 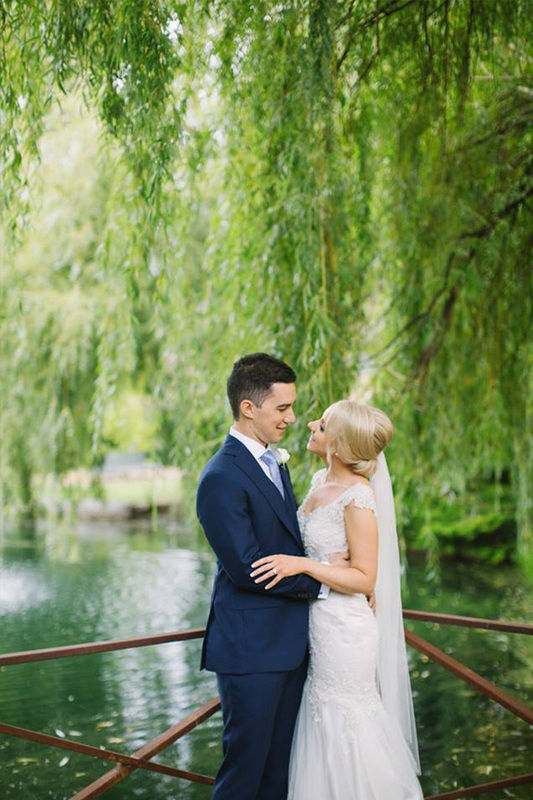 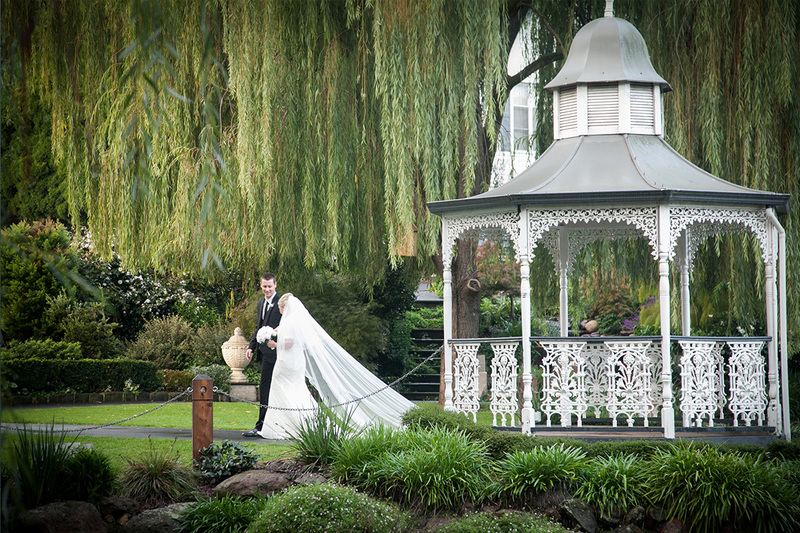 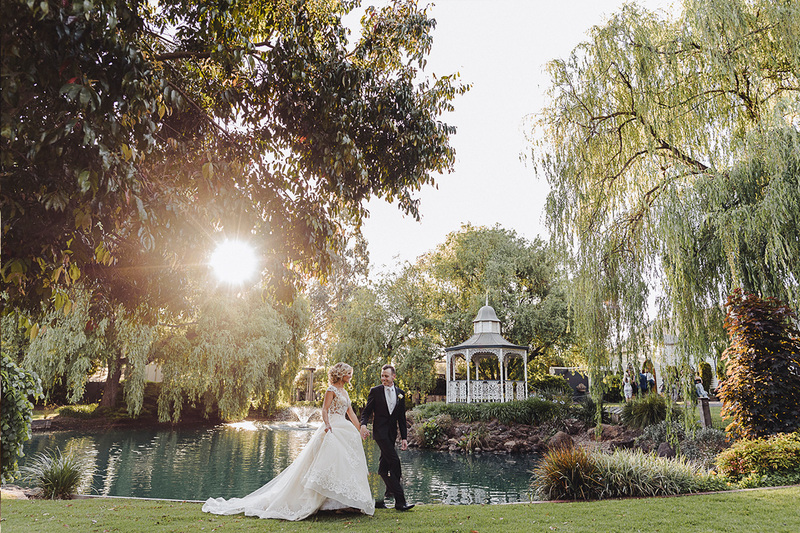 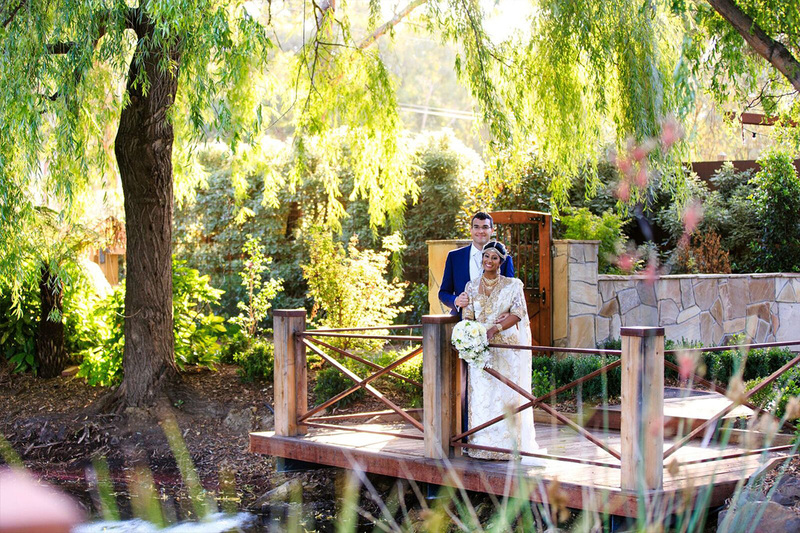 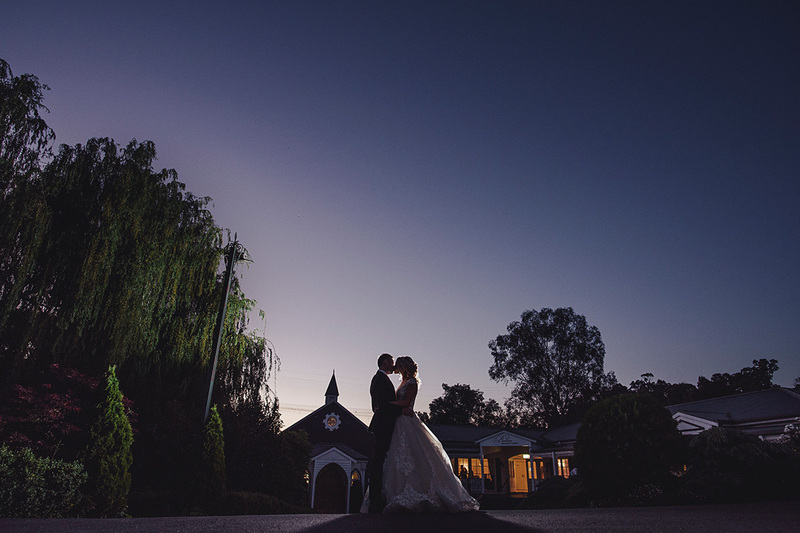 Say your vows from the picturesque gardens to the lakeside gazebo or the stunning chapel to a twilight spectacular. 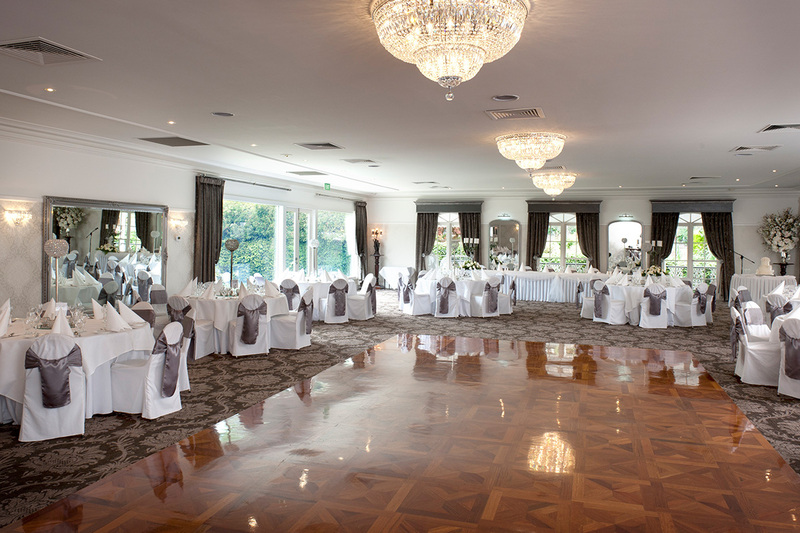 Our elegant ballroom is the perfect backdrop for your reception, seating 60 to 160 guests. 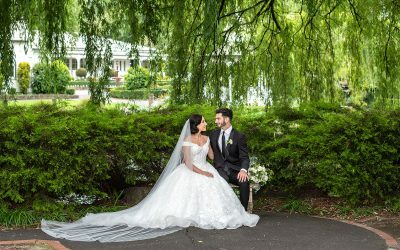 Select from our sit down, cocktail, grazing or high tea style packages to create the reception of your dreams. 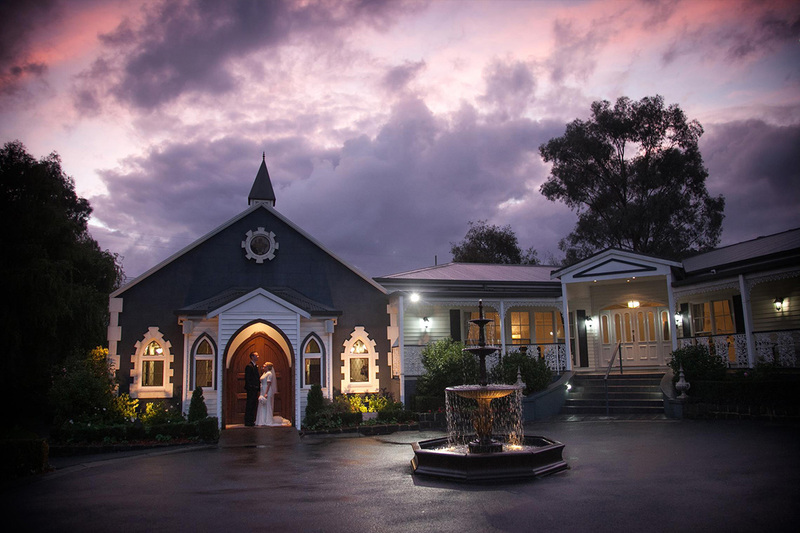 Ballara is a family owned and operated business established in 1987. 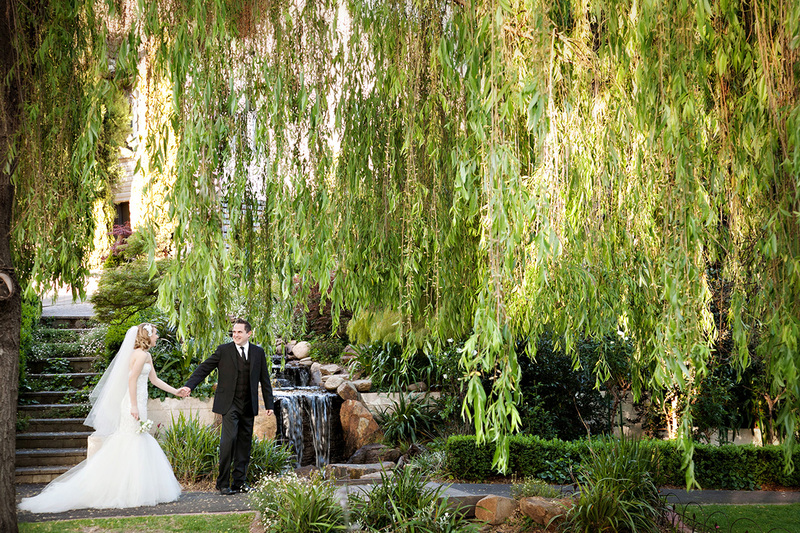 Our experience and professionalism has earned us one of the best reputations in the industry. 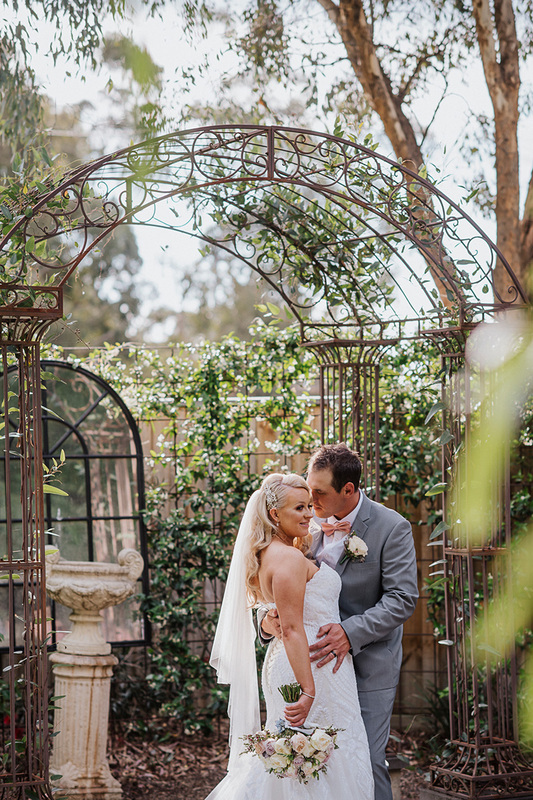 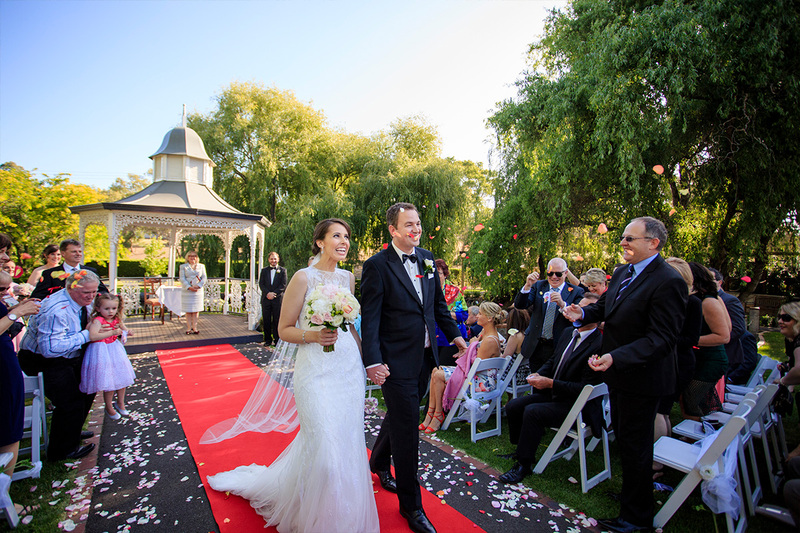 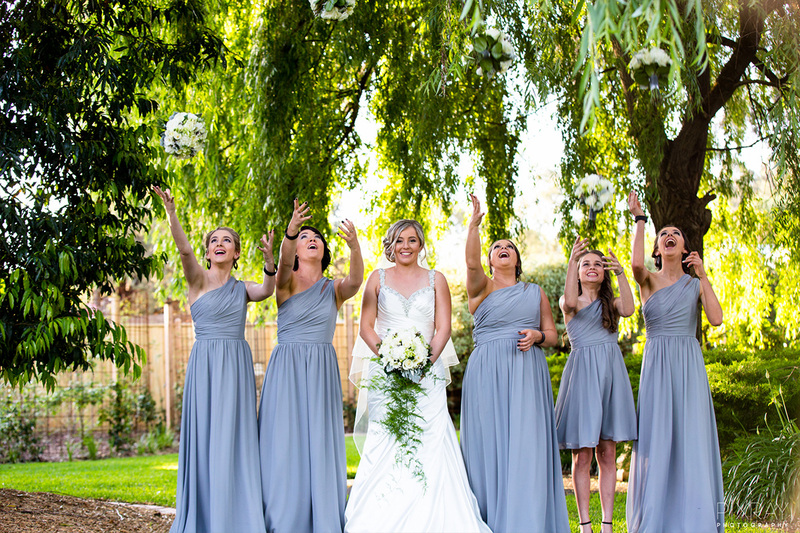 You are able to hold your ceremony, then take advantage of the endless photo opportunities within our manicured gardens and end with a fabulous celebration with family and friends all in the one location. 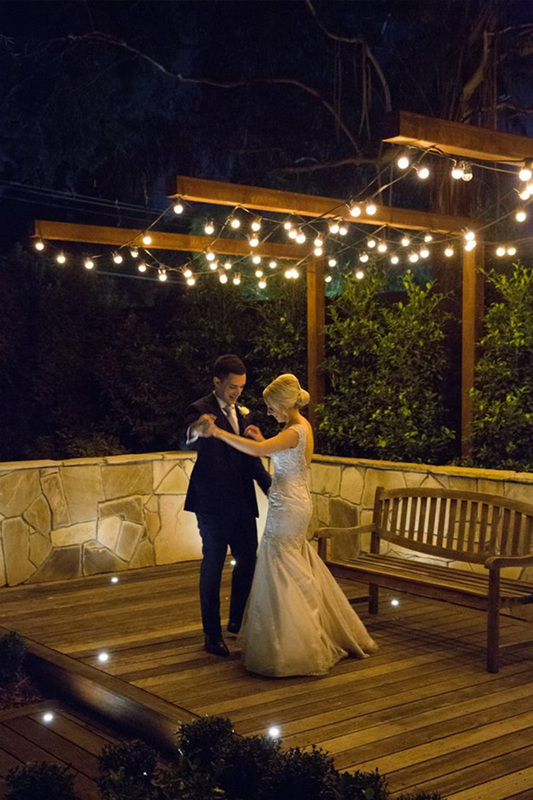 We are with you every step of the way – from the first inspection, throughout the planning process, as well as on the big day to ensure every detail is taken care of. 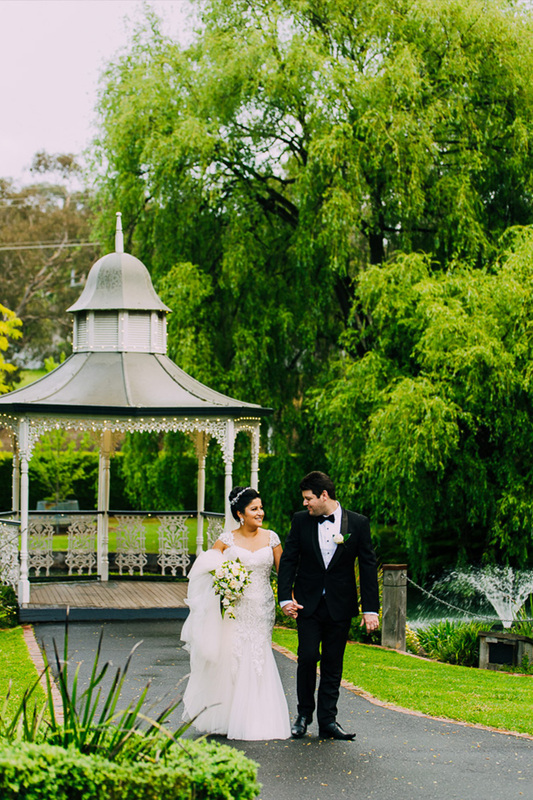 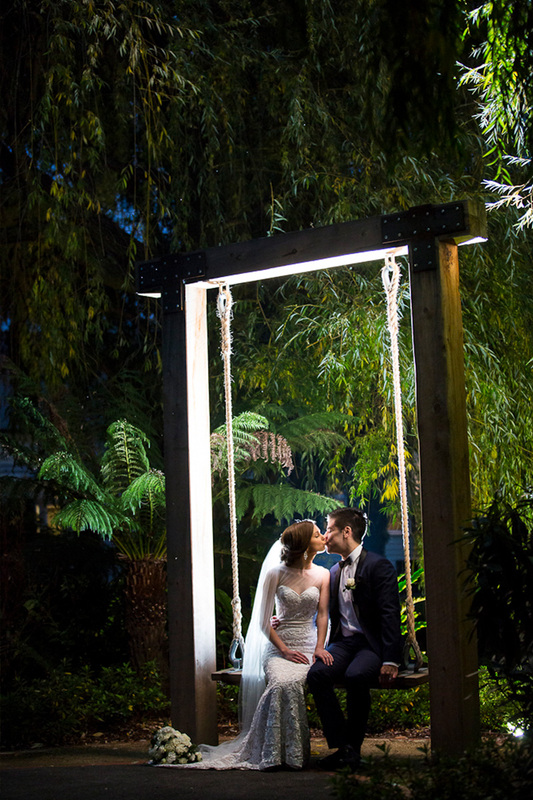 Browse through our latest wedding to help get ideas and inspiration for your Ballara Wedding.